Nanci Meadows, the Portland Business Journal’s small-company HR Leadership award winner, is Dynamic Events’ people champion. That’s her title, and it’s not just a cool-sounding name wrapped around the same old box of human resources duties. 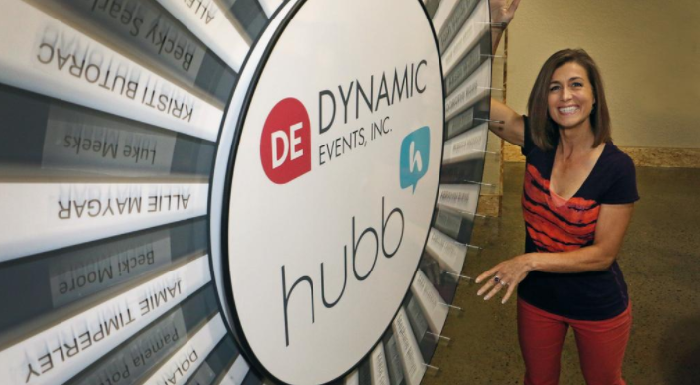 She and the company are taking a very different approach to workforce management, and it seems to be helping Dynamic Events and its event-software Hubb thrive.